Saffina graduated from the University of Manchester in 2003. Having worked within general practice, hospital and community dental clinics both in the UK and Australia, she has a broad range of experience in treating patients with complex medical and dental needs. In 2006 she was successful in achieving Membership of the Faculty of Dental Surgery (MFDS) and a certificate in conscious sedation from the Royal College of Surgeons, England. Saffina then undertook four years of specialist training at Guy’s, Kings and St Thomas’ Dental Institute in London in the field of Periodontics. This also included extensive training and experience in Implant dentistry. 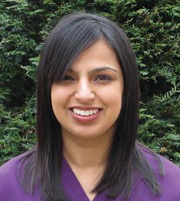 In 2011 she was successful in achieving a Masters of Clinical Dentistry degree in Periodontics as well as Membership in Periodontics from the Royal College of Surgeons of Edinburgh. Saffina is able to offer a wide range of treatment for the management of periodontal disease as well as the provision and management of dental implants. In her free time, she enjoys socialising, travelling, baking and running. 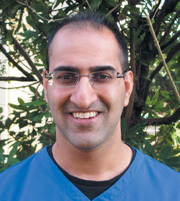 Samir qualified from Guys, Kings and St Thomas’ Dental School in 2004 with merit. Since qualifying Samir has been working as a general dentist in a variety of practices providing high quality comprehensive dental care to children and adults alike. In 2008 Samir was awarded the Membership of the Joint Dental Faculties (MJDF) diploma from the Royal College of Surgeons England. In 2013 Samir completed the Diploma in Postgraduate Dental Studies (DPDS) from the University of Bristol where he undertook further study in the fields of anxiety control/dental sedation and oral surgery. Samir also has an interest in cosmetic dentistry and completed the Certificate course in Cosmetic Dentistry and Aesthetic Restorative Dentistry from Advanced Dental Seminars in October 2009. However his main area of interest is in endodontics (root canals). To this end he has successfully completed a Masters degree in Endodontic Practice (MSc) from the prestigious Royal London Hospital and was awarded a merit. In his spare time, (what little there is!) Samir enjoys spending time with his family, occasional squash and tennis playing as well as playing the trumpet. 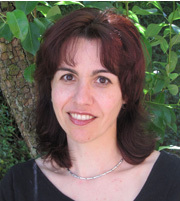 Elena graduated as a dentist in 1988- DDM (Sof) South Africa. She obtained her MSc (Dent) from the University of Witwatersrand/Johannesburg in 1999 and her PG Diploma in Implantology in 2006 from the University of the Western Cape. She was awarded her MSc in Restorative Aesthetic Dentistry with Merit from the University of Manchester. She has worked in private general dental practice both in South Africa and in the UK and was a lecturer in Restorative Dentistry at the University of Witwatersrand for five years. Her main interest is in the field of restorative and aesthetic dentistry. Her free time is spent with her family, at the gym or practicing yoga. Klara completed her BSc Dental Hygiene and Therapy at the University of Portsmouth in 2016. We welcomed her to Charminster House in January 2018 and she currently works for us on a Thursday. In her spare time she enjoys keeping fit, baking and cooking as well as reading. Josie qualified in Dental Hygiene and Therapy at the University of Portsmouth in 2015 with first class honours. 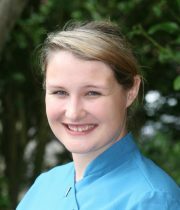 She joined Charminster House Dental Practice soon after, and currently works on a Monday which includes a late evening session. 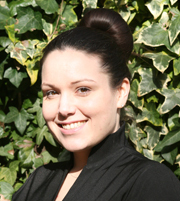 Tracey qualified as a Dental Hygienist/Therapist from The University of Portsmouth in 2009. 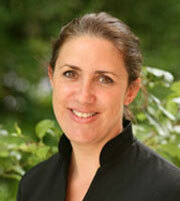 She was awarded the British Dental Association (BDA) – David Baird Prize Dental Therapist of the year in 2009. Tracey in addition to her hygienist/therapist qualification has trained in dental radiography and oral health education. In her spare time she enjoys eating out and spending time with friends and family. She also tries to keep fit by swimming, cycling and walking. Jessica qualified as a Dental Hygienist/Therapist in 2009 and was awarded the highest mark in the dental hygiene clinical case study presentation. She has a wide range of hobbies and interests including snowboarding/skiing, travelling and horse riding, as well as reading and listening to music. Lucy joined the practice in 1998 as a qualified dental nurse and later gained her qualification in dental radiography as well as completing a Level 4 BTEC in dental practice management. 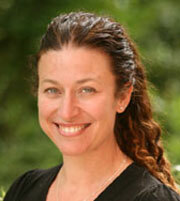 In addition to her practice management role Lucy ensures that both patients and staff are kept happy! Lucy enjoys spending time with her husband and three children and socialising with friends. Adele has been dental nursing since 1994 and since then has qualified in dental radiography, oral health education, as well gaining a level 3 BTEC in reception skills. Adele divides her time at the practice between nursing, assisting on reception as well as taking x-rays and delivering dental health education to patients. 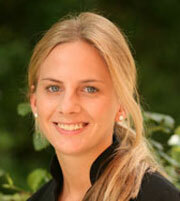 She enjoys spending time with her husband and two daughters and is a keen horse rider. Sophie joined the practice in July 2011 as a dental receptionist and has since been successful in passing all her exams to become a fully qualified dental nurse. 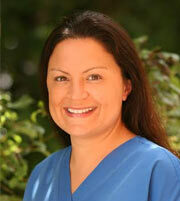 She spends her time alternating between her duties on reception as well as in surgery assisting the dentists. She has recently completed her certificate in radiography at Portsmouth and as well as a her certificate in dental health education. 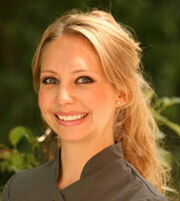 In her spare time Sophie enjoys socialising with her friends and family, travelling and keeping fit. Lisa joined the practice in November 2014 as a trainee dental nurse and has recently passed her dental nurse qualification at Poole college. She currently spends her time alternating between her duties in the surgery as well as assisting on reception. 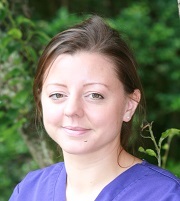 Roxy joined the practice in November 2015 as a trainee dental nurse and has now started her dental nurse qualification at Poole college which will be completed at the end of the year. She currently spends her time alternating between her duties in the surgery as well as assisting on reception. Laura is our newest recruit joining our practice as an experienced dental receptionist in January 2017. She prides herself in looking after our patients at the front desk and helping to put them at ease when they come to see us. In her spare time she enjoys keeping fit at the gym as well as being a keen tennis player. She is also an avid lover of art.